Mother Jones – tourist attraction! It’s that time of the year again and members of the Cork Mother Jones Committee have been busy preparing for this year’s Spirit of Mother Jones Festival & Summer School. 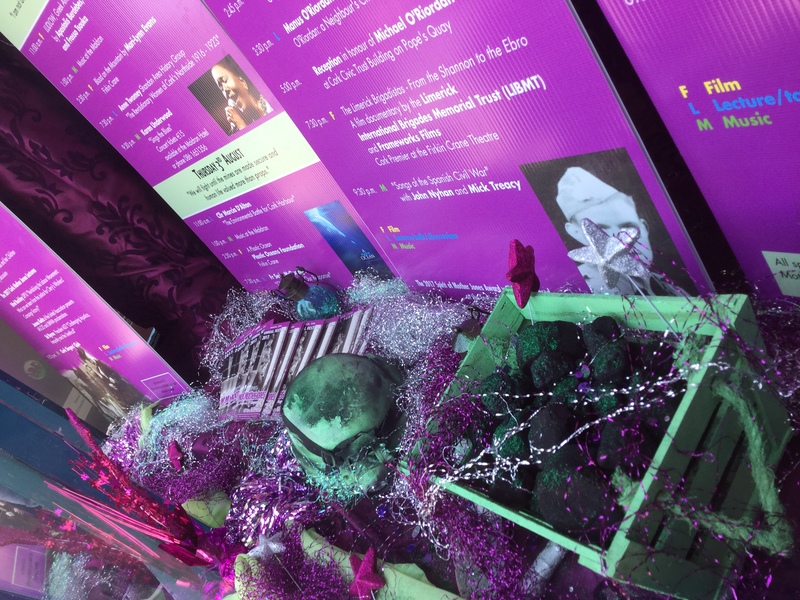 Once again this year we are privileged to have permission to showcase the event with a fabulous window display in the main Cork City tourist office at Grand Parade. 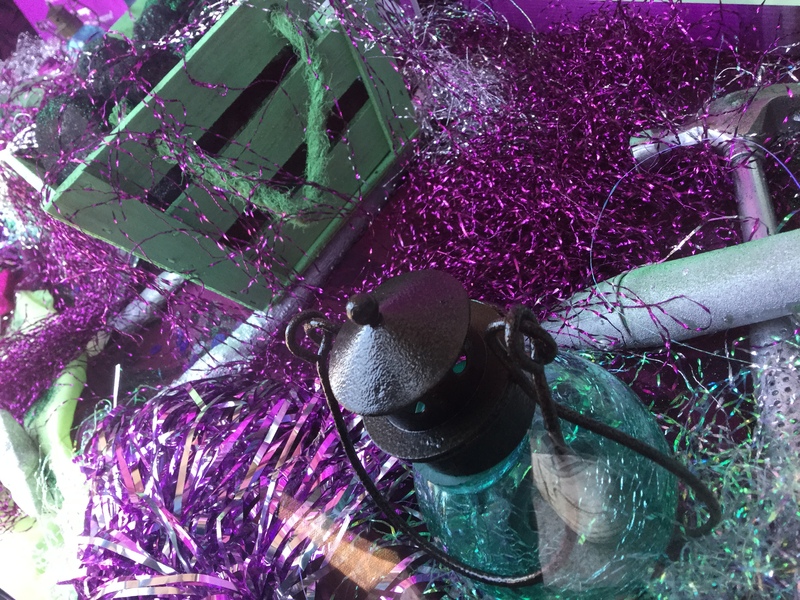 This year’s display focuses on Mother Jones’ links to mining, especially coal-mining and a colourful display it is indeed. 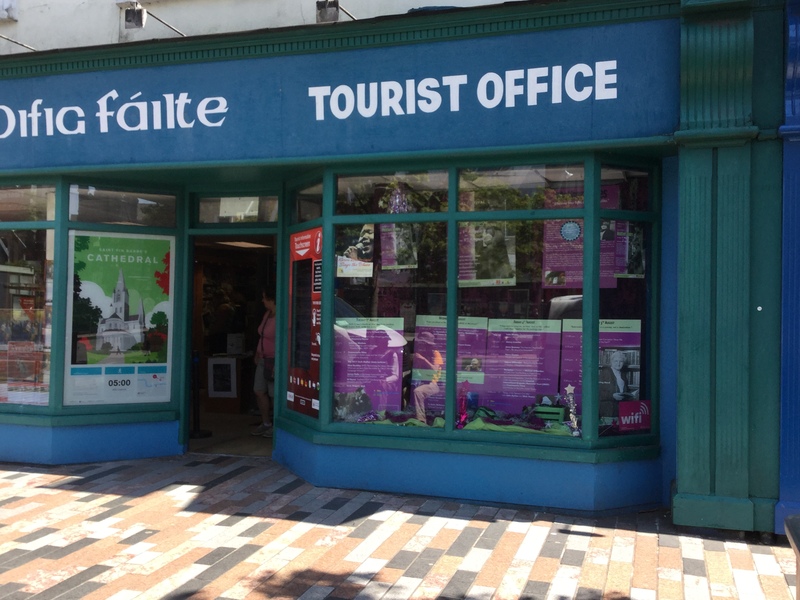 Our sincere thanks to Diana and the staff at the tourist office and to Fáilte Ireland, Ireland’s official tourism authority. Thanks also to our own committee members Ann Piggott and Dominic O’Callaghan for creating the dazzling display.